SiteGround vs HostGator each have their pros and cons. So which one is the best? Our HostGator vs SiteGround comparison helps you choose the best web host for you. Drawing straws or tossing a coin may work when deciding trivial matters like which team gets to have the ball first. However, when it comes to choosing a web host for your website, a little more careful consideration is required. This is especially so when you’re choosing between SiteGround and HostGator. HostGator is a popular web host provider that has won the hearts of many through cost-effective plans, easy to use cPanel servers, consistent uptime reliability, award-winning customer support service, a series of freebies (free site templates, $100 free Google Adwords credits, etc. ), plus many other amazing services. SiteGround, on the other hand, has one of the best security measures in place, offers custom-made hosting solutions, fast speeds, 99.9% uptime, quick customer support response times plus a range of other great extra features. So, which should you go with among the two? Hopefully, the following comparison review of SiteGround vs. HostGator will help you make that difficult choice. Here below is a tl;dr summary version of our of SiteGround and HostGator head-to-head comparison. Shared hosting is usually the most cost-effective option for businesses that don’t require a large amount of resources. Both hosts are capable of hosting for WordPress, but neither has a WordPress-specific plan. SiteGround offers a number of shared hosting plans entitled StartUp, Growbig, and GoGeek. These plans offer up to 30GB disk space and the high-end plan is suitable for up to 100,000 visits per month. The company’s mid-range and high-end plan also support multiple websites. HostGator offers a range of shared hosting plans including Hatching, Baby, and Business plans. 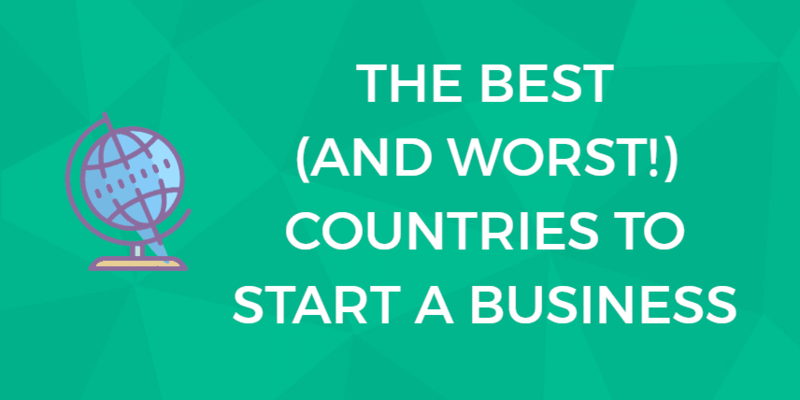 Which one you choose will come down to the resources required by your business. The plans all offer unmetered bandwidth, unlimited disk space, and unlimited email accounts. Each plan comes with a range of additional features. WordPress hosting is where Siteground shines above the rest. While the company does not offer WordPress-specific packages, they are one of the few hosts on the planet directly recommended by WordPress. Their packages include a 1-Click installer, command-line management options, and automatic updates on all plans with additional functionality included with their ‘GrowBig’ and ‘GoGeek’ plans. Use SiteGround’s Wizard to install WordPress in 2 easy clicks. HostGator doesn’t offer WordPress-specific hosting plans and instead recommends users install the Content Management System on its Hatchling, Baby, and Business Plans. They come complete with one-click install functionality, unmetered bandwidth, and email marketing included. Where are the datacenters for each host located? Why are these important? The location of a hosting provider’s datacenters is extremely important for your business as the speed at which your customers can access your website depends on how near they are to the datacenter you choose. Siteground has datacenters based across three continents with locations in the U.S., Singapore, The Netherlands and the U.K. Their physical datacenters are highly secure and also rely on multiple connectivity and power sources to make sure that your website stays online. All of SiteGround’s plans come with Cloudflare CDN (content delivery network) included. This means your site will be able to be delivered to visitors from over 100 datacenters: the network will detect which one is closest to each web visitor and serve the site to them from the nearest node. This Cloudflare animation illustrates how a CDN can dramatically speed up delivery of a website to a site visitor. HostGator has two U.S.- based data centers in Houston, Texas and Provo, Utah. Their servers are highly secure and are monitored by system administrators around the clock. Which control panel does each host use? Are they user-friendly, or is there a learning curve? The type of control panel used by your hosting provider is one of the key features you should look out for when choosing a web hosting provider. Many providers on the market use the super-popular cPanel control panel. Both SiteGround and HostGator, along with competitor Bluehost all use the cPanel interface. cPanel is known for user-friendliness, an icon-based layout and it has had a reputation for stability since it launched in 1996. One thing to note is that HostGator only uses cPanel with Hatchling, Baby, and Business plans. Whereas for VPS with Plesk, Windows Shared, and Windows Dedicated hosting plans, Plesk control panel is in use. Both Plesk and cPanel offer many similar features, although Plesk is regarded as having a cleaner interface by some in the industry. SiteGround offers all customers a 99.99% monthly uptime guarantee and a 99.9% yearly uptime guarantee. They have created special software to monitor servers to help them with these goals. The software solves 90% of all server issues with no human interactions. This company tracks all servers in real time which is more efficient than many competitors who track within 1-5 minutes. Problems get fixed much faster and there’s less downtime overall. As with most hosting companies, HostGator offers a 99.9% uptime guarantee. The word “guarantee” is questionable because if they don’t meet this level, they’re not obliged to give you a credit for the next month of hosting. You must contact the billing department and provide a reason for them to do so. Daily backups, created by SiteGround, and restores, are free on all plans. “On-Demand Backups” can be scheduled for a particular point in time and are free on GrowBig plans. You can choose your server based on the location of your main visitors so it increases site loading speed. Server locations are in Singapore, London, Chicago, and Amsterdam. This company was the first to use a unique isolation system that ensures each account on a server is isolated from all others. If somebody else’s site becomes compromised, yours is still safe. Sites are secured against hackers because each time you log into cPanel, you’re guided into SiteGround’s encrypted server. This SiteGround video demonstrates the concept and value of isolated servers. SiteGround offers scanning via its SG Site Scanner tool, powered in collaboration with cybersecurity firm Sucuri. SiteGround believes in prevention where possible. Software must always be the latest versions. They write their own patches to fix problems instead of waiting for others to do so. They spend resources on what is necessary to look after their customers. As with most hosting companies, they have the latest in physical security systems, bulletproof lobbies, uninterrupted power supplies, multiple redundancies when it comes to (hardware/software and skilled personnel. Naturally, no host will list all security features or they wouldn’t be secure. SiteGround keeps replacement parts for every piece of all server models being used in case a piece fails. In very rare cases where this isn’t enough, they have a replacement server ready, already installed and plugged in so it will only take minutes to transfer all data and worry about the old server later. As with all hosting companies, HostGator uses multiple security precautions to protect customers’ sites. They have the high-quality cooling systems, fire suppressors, smoke detectors, diesel generators and an uninterrupted power supply in case power is lost even for a single minute. Entrances are secured with biometric locks and security guards patrol the center as well as having CCTV monitoring around the clock. Technicians and admin personnel work in the centers 24/7/365 to solve problems, often before the public are even aware anything is wrong. Malware scans and backups are carried out weekly. You should also do your own scans and backups more frequently so your data isn’t affected in any way. It will cost money to restore your site from a HostGator backup. HostGator offers SiteLock, a third-party tool offered by many web hosts. In this video the host explains the benefits of using SiteLock to secure your website. Do they both offer SSL certificates? Is one better than the other? How much do they cost? SSL (Socket Security Layer) certificates are important for any business to ensure that your data remains secure and encrypted while traveling across the internet. SiteGround offers three types of SSL certificates, WildCard, EV SSL, and Let’s Encrypt certificates. The former two are paid options available through the control panel. Meanwhile, Let’s Encrypt offers SSL functionality free of charge. HostGator also offers SSL certificates. They allow you to choose between Domain Validated Certificates, Company Validated Certificates, Extended Validation Certificates, Wildcard Certificates, and Multi-Domain Certificates. SSL Certificates are available on all plans except the Hatchling plan. They can be ordered through the HostGator Billing Portal, the HostGator SSL Order Form, and the company’s Live Support service. What happens if you want to upgrade to a better plan mid-contract? For example, move from a shared plan to a cloud plan? It’s easy to upgrade to a better plan and the only cost you’ll incur is the pro-rata rate of the new plan. This information had to be obtained from a live chat person as it didn’t appear on the site. Because you have the choice of having a month by month plan or a yearly plan, you can upgrade easily, with only the difference in cost between your current site’s plan and the one to which you want to upgrade. 30-day money-back guarantee. This only applies to the hosting plan. You can have it as a credit on your account or it can be refunded back to the credit card you used to make the initial purchase. You don’t get a rebate on the domain name or any other add-ons. HostGator offers a 45-day money-back guarantee only to people with new contracts. However, this isn’t as clear-cut as it seems. The guarantee only applies to the actual cost of the hosting plan, not to admin fees, domain name costs and other add-ons you choose to use. A refund will only apply if you paid initially by credit card. Otherwise, they will give you a credit on your account. The first impressive fact is that SiteGround deliberately overstaffs every shift. This is so you don’t have to wait on the phone, in live chat or for email messages to receive replies. Staff work around the clock to ensure quality support and every employee’s performance and speed is assessed regularly. Whenever you make contact with a support member, you’ll also see his/her photo and resume with the company so you know how much experience they have. The other reason is to put a face to a company, not just a faceless corporation that doesn’t care. 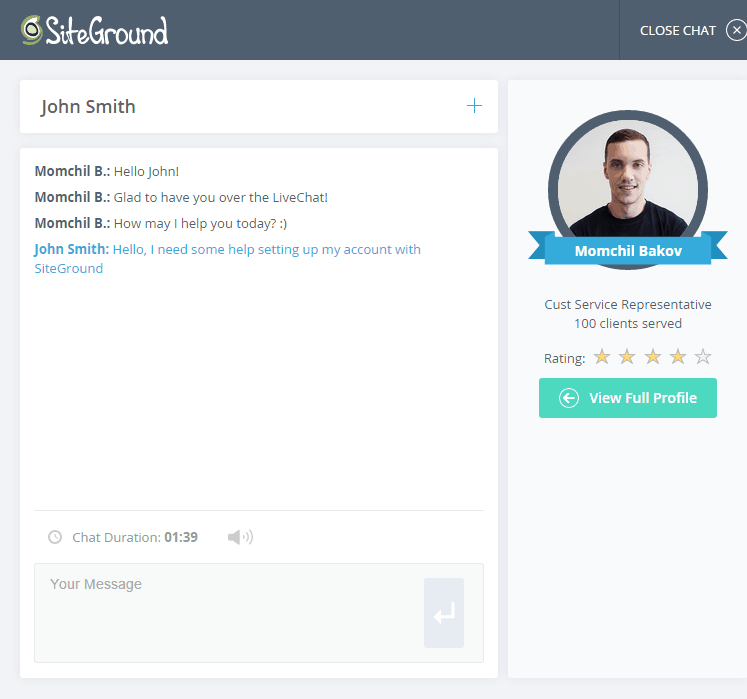 SiteGround enables you to see information about the customer support staffer assisting you. Customers on the GoGeek and higher plans get “Advanced Priority Support.” This means their service requests are routed to the most experienced technical support team members and prioritized. You also have access to tutorials and webinars to help you learn about different aspects of your site. There’s also a set-up wizard that can guide you through the set-up of your account. 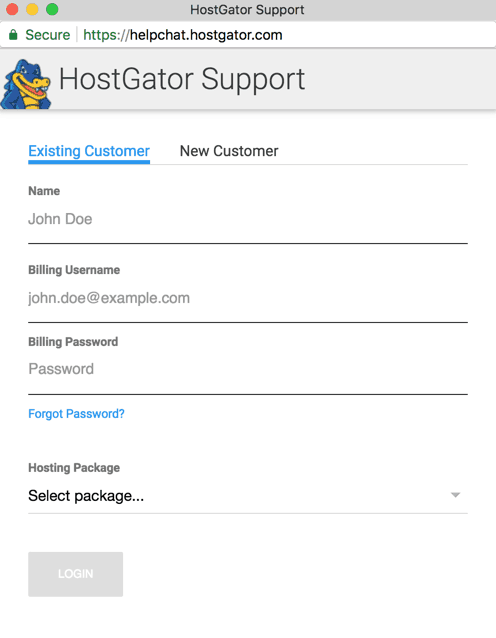 HostGator offers you just about all the support scenarios you could ever need. Everything is available 24/7/365 so it doesn’t matter what country you’re in. Your options include: live chat, emails, phone calls, access to more than 500 tutorials and 700+ articles on different aspects of the site and how to get yours going, a mammoth knowledgebase of useful information and, finally, lots of active forums (some are open to everyone and others are members’ only). When you use HostGator’s live chat, you’ll be asked to fill in account information before connecting with a technical support staffer. 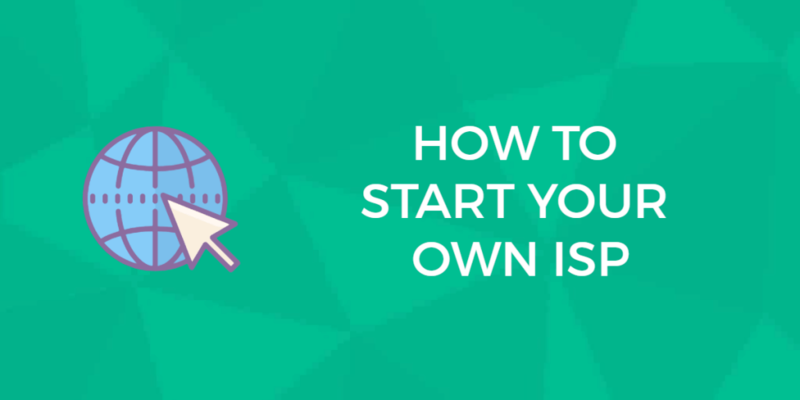 You get a free domain name for the first term when you sign up for one of the plans on offer. After the initial 12 months, you’ll need to pay a fee to continue. You can bring your site from a different host to this one at zero cost to you. However, this is a maximum of 1 GB. You have a free website builder to assist you in creating your new website. No advertising credits, unlike most companies. However, it’s usually easy enough to Google and find credits you can grab. SiteGround offers timely free webinars, like this one on GDPR compliance. You get your domain name for free whenever you create a new account and site. This is only free for the initial contract term. $100 in credits for Google AdWords and a further $100 in credits for Yahoo/Bing advertising. You can have your site migrated from a different hosting company to HostGator at no cost to you. You have access to a site builder for a small cost. HostGator’s “GatorBites” are short, free videos that support the success of your website and small business. 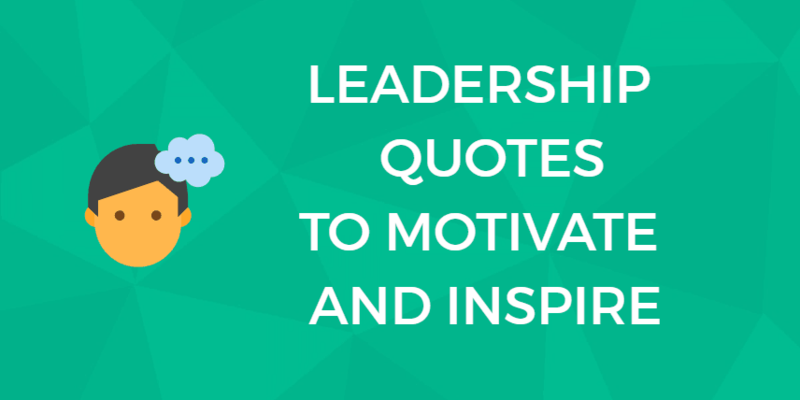 This one offers tips for blogging success. We hope these FAQ will assist you in your selection of a web host. Have a question that’s not listed here? Reach out to us and we’ll be happy to research it for you. Are SiteGround’s and HostGator’s servers PCI-compliant? The answer is nuanced. We recommend you contact the host if you need further clarification. Yes, SiteGround offers staging via its cPanel control panel. It’s available for free for WordPress and Joomla users on the GrowBig plan. 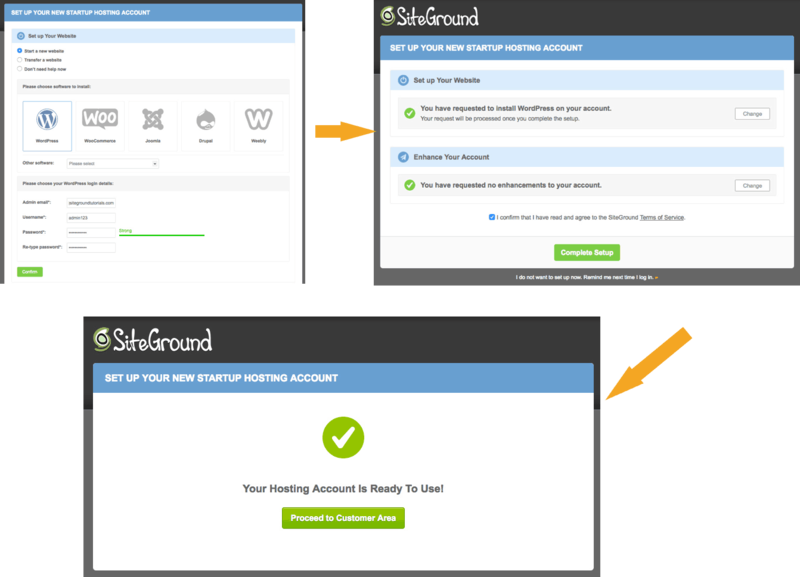 SiteGround also offers a straightforward tutorial on how to use their staging. Staging enables you to try out changes to your website design and functionality without the changes going live. Your current site is saved and secure during this process. Is SiteGround good for WordPress? SiteGround is one of only 3 hosts worldwide recommended by the WordPress organization. That recommendation is based on SiteGround offering a technology environment that is specifically optimized for WordPress. Free daily backups of your site. Restores are free too. I’m undecided. How do I find the right web host for my small business? Here are some helpful next action steps. Use the web host comparison tools at our sister WhoIsHostingThis.com. You’ll also find helpful guidance there on the basics of web hosting. Review the hosts’ self-help tools to make sure they match your needs. If you prefer video tutorials, find out if the host has a YouTube channel and explore their offerings there. Decide whether you want a web host that includes marketing tools and professional services. Various hosts offer logo design, graphic design, social media marketing services, SEO tools and services, PPC (pay-per-click) advertising services, and web design. If you have a local small business, citations (listings on directories) are critical to your local SEO. Determine whether you’ll handle these citations yourself, if you will hire someone to handle them, or you want a web host that can handle them. Determine whether phone support is important to you and whether you prefer in-house support. Check the web host’s site for testimonials from small businesses using their services. Speed of site loading is correlated to increased conversions. Does the web host include a CDN (content delivery network)? If not, find out the fee for adding one. Is SiteGround or HostGator better? Visit their official website for more features. You are here: Home > Web Hosting: Which Hosting Company Is Best For You & Your Website? > Host Vs Host: Which Is Best? > SiteGround vs HostGator Comparison: Two of The Biggest Names in Hosting Battle it Out. Who Wins? Previous: Shopify vs Volusion: Which E-Commerce Solution Comes Out On Top? Next: Tsohost Review: Does This Host Stack up Against Their Top Competitors?